The Bible Lessons are filled with inspiring ideas that bring comfort and healing. These Bible Lessons serve as weekly study guides, as well as the sermon in every Christian Science Sunday church service. The Bible Lessons can be found in the editions of the Christian Science Quarterly described below. 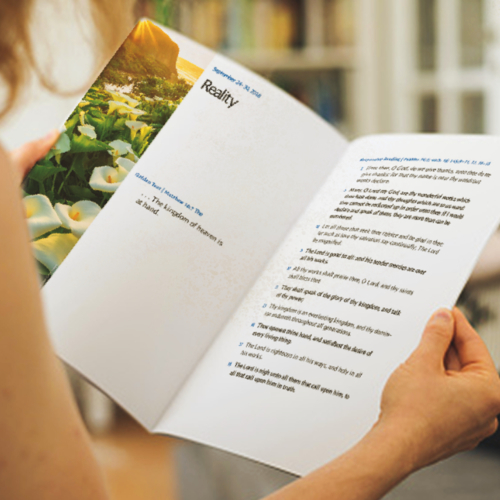 The text for the Bible Lessons is taken entirely from the Bible and Science and Health with Key to the Scriptures by Mary Baker Eddy. 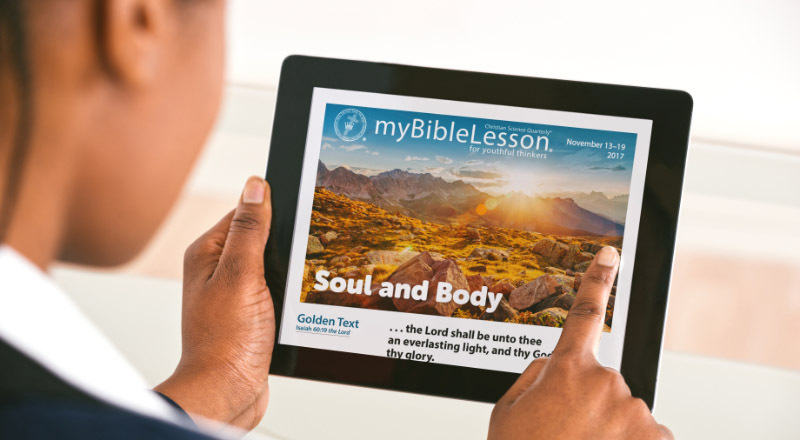 eBibleLesson is a digital subscription that allows you to download, stream, read and listen to the Bible Lessons. 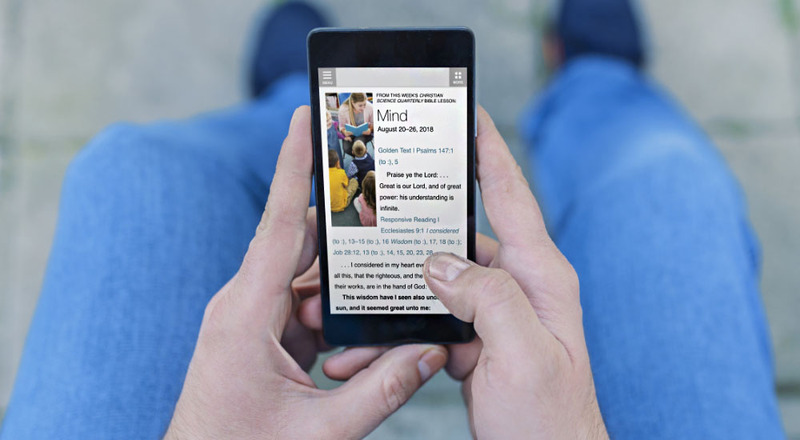 eBibleLesson works great on mobile devices and tablets. You can also subscribe to print editions of the Christian Science Quarterly Bible Lesson in either citation-only or full-text formats.